Phil and Sarah invited us to Big Bear with their family and friends for Thanksgiving weekend. While we were there, we made the obligatory off-road trip. This time we did the two roughest trails in Big Bear - the Gold Mountain Trail and the John Bull Trail. Go here for the pics. Snapped this pic along the 91 in Yorba Linda on Sunday. Sorry, didn't have time to adjust the camera settings. 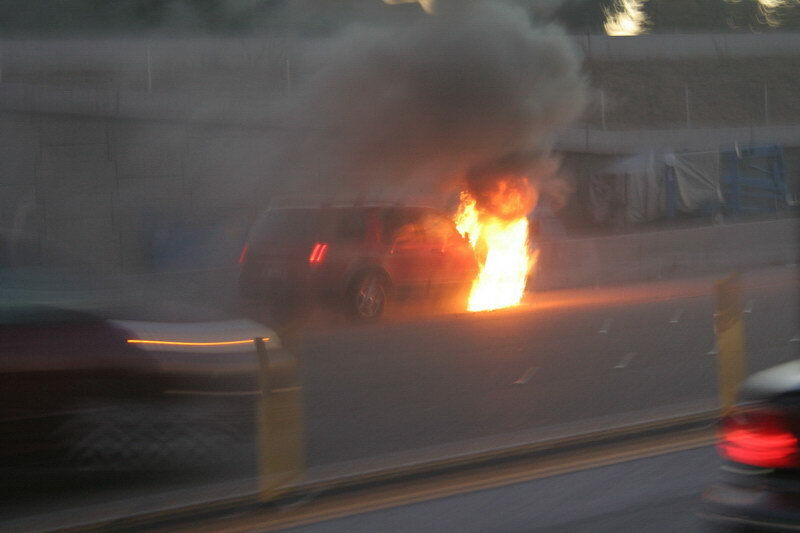 Nobody was inside the vehicle. Glad I don't own a Ford. I got to take some practice shots at the Lake Elsinore Grand Prix this weekend. Here are a bunch of photos from the race. 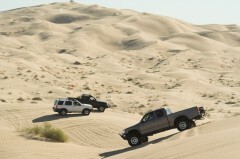 We had a great trip to the Glamis Sand Dunes last weekend. There was a good crowd, our group was pretty large, but nobody broke down or got hurt. Here are the pics. 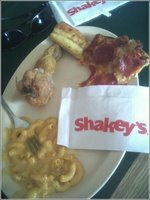 I convinced the guys at work to eat at Shakey's Pizza today for lunch. 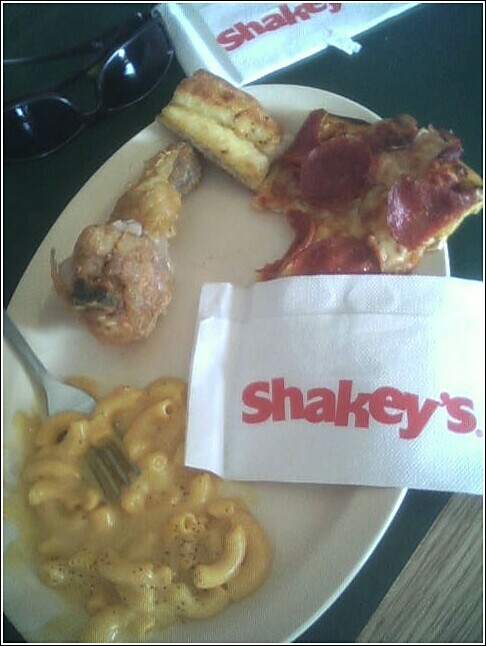 When we got there, I realized that good food in 1987 is not really that good anymore.